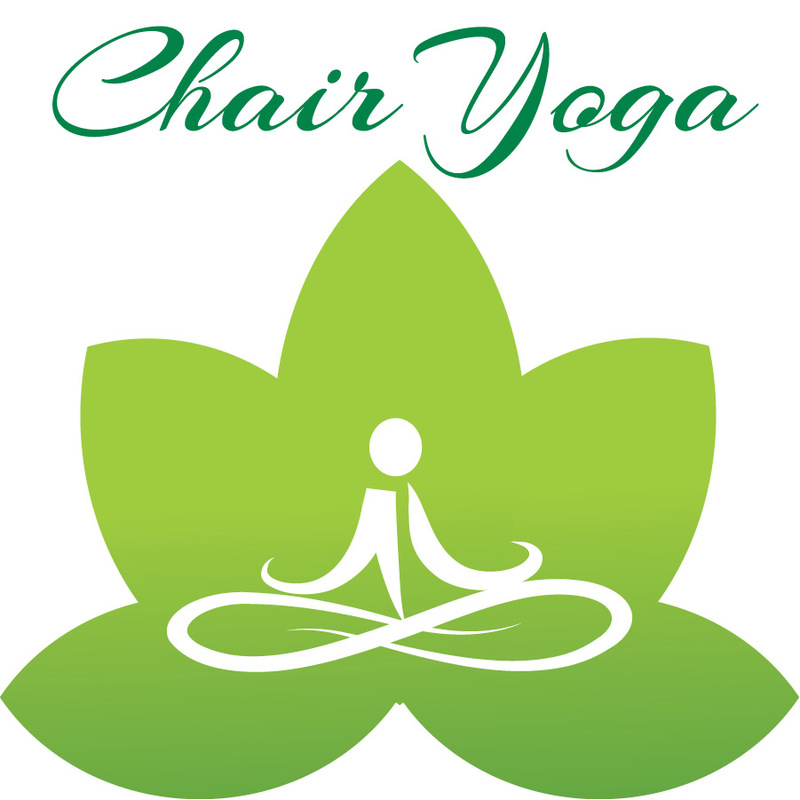 Chair Yoga is a supportive and gentle form of movement linked with the breath to increase flexibility, body awareness and mindfulness. Instructor Linda Dunn is a former nurse who is very focused on promoting health and safety. Wear nonslip shoes and comfortable clothes. Adults of all ages are welcome to attend these free yoga sessions! Due to limited space, this class operates on a first-come first-served basis.